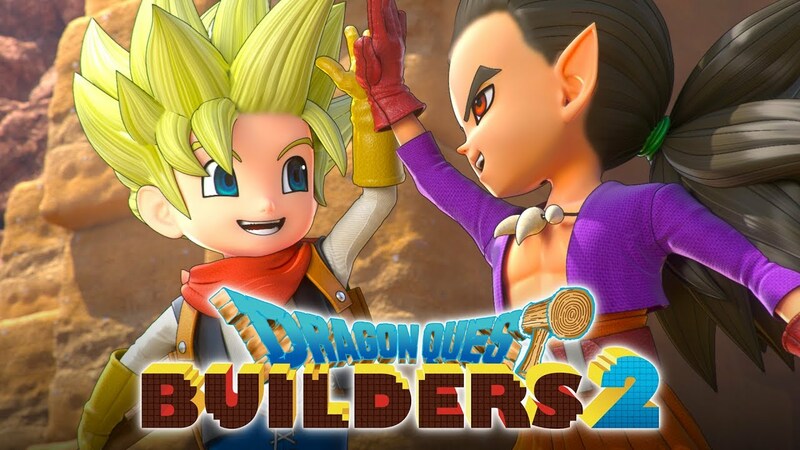 LOS ANGELES, Feb. 13, 2019 /PRNewswire/ — SQUARE ENIX® today announced that block-building role-playing game DRAGON QUEST BUILDERS™ 2 will bring a charming single player campaign and new robust multiplayer building mode to the PlayStation®4 computer entertainment system on July 12, 2019. Beyond Retro Episode 7 - Smash My Bits! WARTILE gets massive free update with a new stor & tons of new features!